Join the four (four!) of us as we have a lengthy discussion about where games have come from, and more importantly, where they're going! 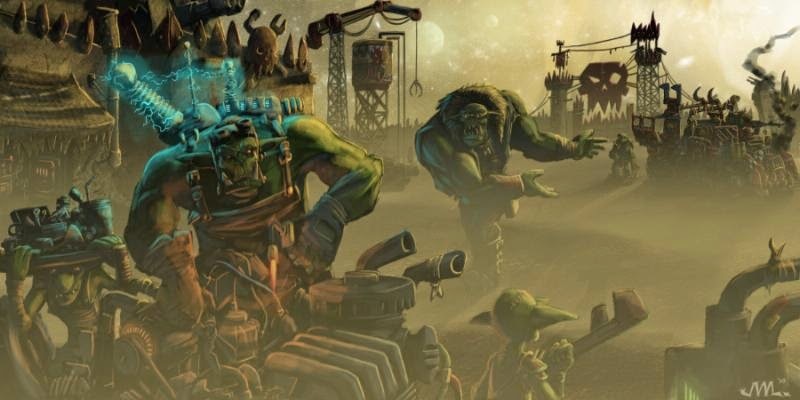 Rumors abound for GW's core systems, and we're giving our two cents, among other usual nonsense.